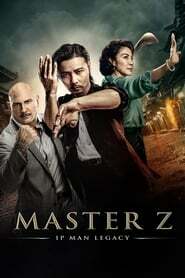 Master Z: Ip Man Legacy While keeping a low profile after his defeat from Ip Man, Cheung Tin Chi gets into trouble after getting in a fight with a powerful foreigner. SPL 2: A Time for Consequences While undercover officer Kit is taken prisoner by the syndicate, he befriends his keeper and discovers an organ trafficking ring. Skin Trade After his family is killed by a Serbian gangster with international interests. NYC detective Nick goes to S.E. Asia and teams up with a Thai detective to get revenge and destroy the syndicates human trafficking network.